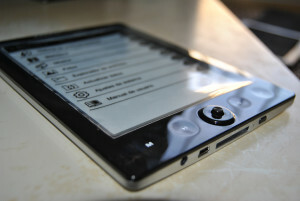 #EcoMonday tip 19: Get An E-reader! It must come as no surprise to you that the print industry (books, newspapers and magazines) has a huge carbon footprint due to the production (cutting down trees for raw material) and distribution. You are already taking a step in the right direction by reading TechTheFuture (hopefully from your laptop or mobile device? :P).